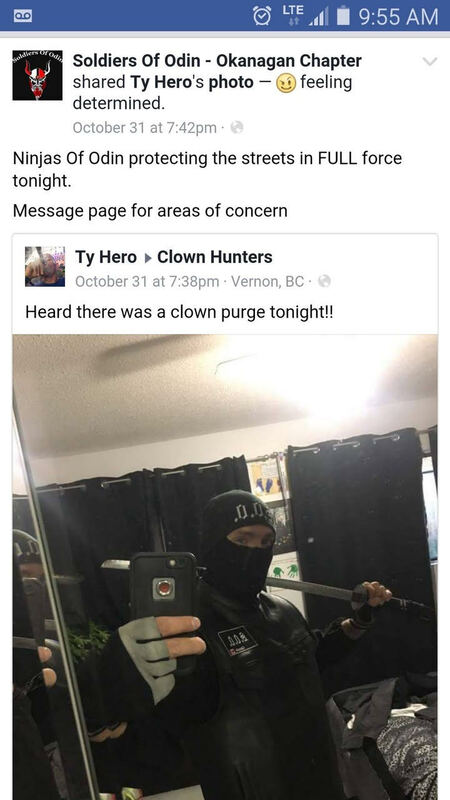 Anti-Racist Canada: The ARC Collective: Soldiers of Odin: Requiem? 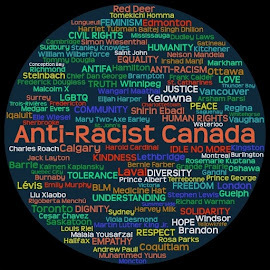 There was a point when I and the then other members of ARC would keep a close eye on what PEGIDA Canada was up to, both online and when they engaged in what were ultimately fruitless "flash demonstrations" that didn't accomplish anything other than to show their insignificance. They did however garner some press coverage for a cancelled protest in Montreal and a failed protest in Toronto. 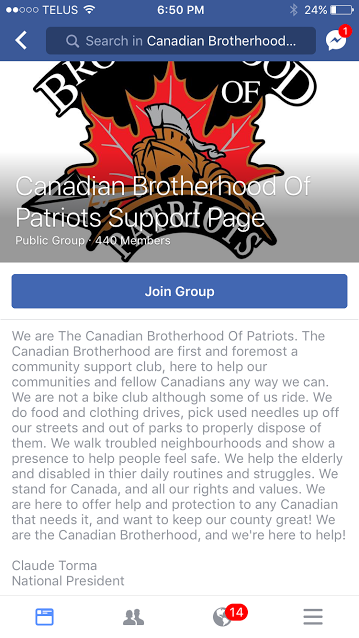 PEGIDA Canada still exists on Facebook, but I can't actually remember the last time I paid much attention to them. 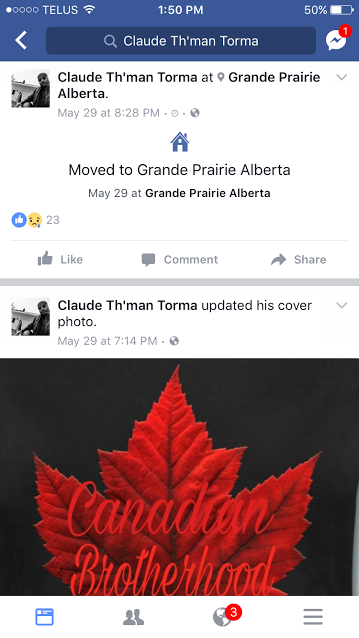 Many of the members who actually did protest have given up or moved on to other flavors of the moment (i.e "Suffragettes Against Silence") or formed their own group; before Joey De Luca created the WCAI, he was the Alberta rep for PEGIDA. I think this is in part because many of these people seem to want to be the head of something, perhaps as a result of a personality conflict or the feeling that "they" have the answers. Others simply seem to grow bored and drop out. In any case, the results are the same. After an initial flurry of activity, these groups inevitably lose energy and their members lose interest. 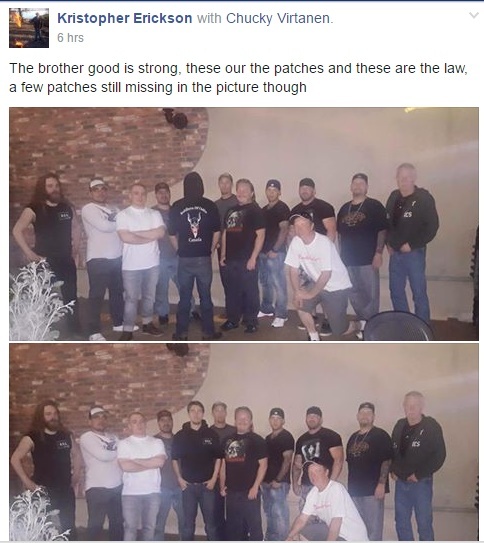 This phenomena seems to also be happening with the Soldiers of Odin. 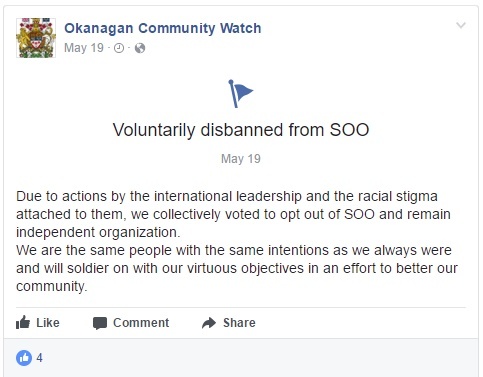 It seems that the break with Finland and the apparent leadership coup may have been the final straw as the SoO. 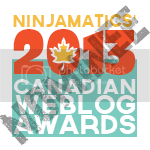 While there are still some active provincial groups, many others have changed their name, ceased activity, and quietly disappeared. Yeah, can't imagine where that "racial [sic] stigma" originated. 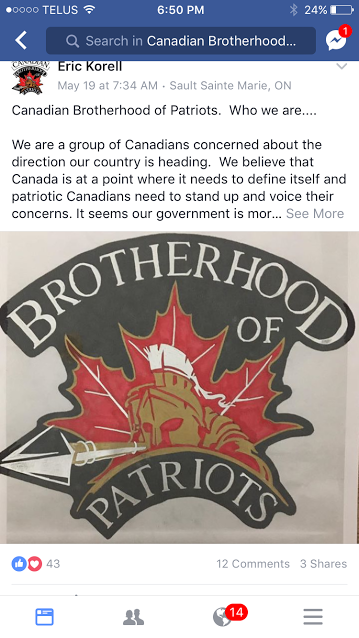 There's also been a precipitous decline in activity from out of British Columbia under the new National Leader Bill Daniels and nary a peep about the apparent coup from former SoO National President and Canadian founder Joel Angott. 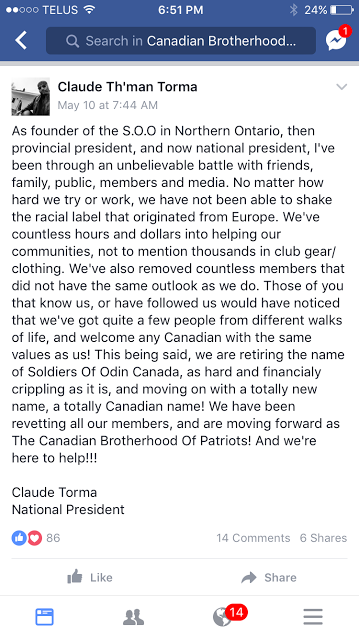 So sure, there are still local chapters, but as a national force (such that it ever was) the Soldiers of Odin appears to be rather moribund with membership growing bored with the group, upset with the direction the SoO has taken, or leaving to join and/or found new anti-Muslim groups. Time will tell if this is a permanent feature or a lull, though I'm not sure that the SoO could achieve any national momentum at this point.